Keep your family comfortable during the hottest months of the year with our Air Conditioning Checkup. Schedule service before May 31st, 2018 and save $25. 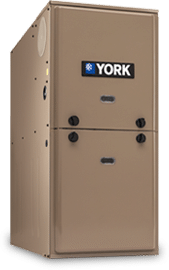 Whether you need a heating repair right away or simply want to avoid costly issues down the road, Curry and Johnson is ready to take care of your needs. Our HVAC contractors have the training and tools necessary to get the job done right the first time. Improve your indoor comfort by updating or replacing your current heating or cooling systems. Contact us for a yearly inspection and tune-up. We are available around the clock for emergency repairs. Our duct cleaning service helps remove allergens and improve indoor air quality and overall comfort. We also provide zoning and indoor air quality products such as humidifiers, dehumidifiers, high efficiency filters, smoke detectors and carbon monoxide alarms. 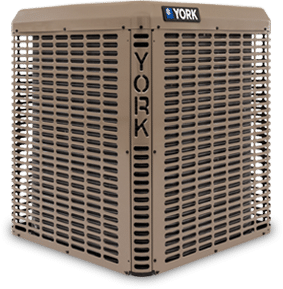 York’s home comfort systems are made to create the perfect environment. We are proud to offer these quality and energy-efficient systems. These are a few of our most popular units. Contact us to discuss which unit will be best for your home. 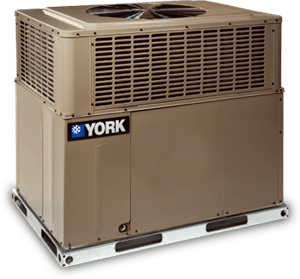 Curry and Johnson provides heating and air conditioning installation, repair, and HVAC installation Proctorville OH and the tri-state area depend on. Our experienced and capable technicians are available 24/7, 365 days a year for emergency repairs. We offer free estimates on installations. Contact us today for an estimate or to schedule a service. Office hours are Monday-Friday 7:30 am to 4:30 pm.